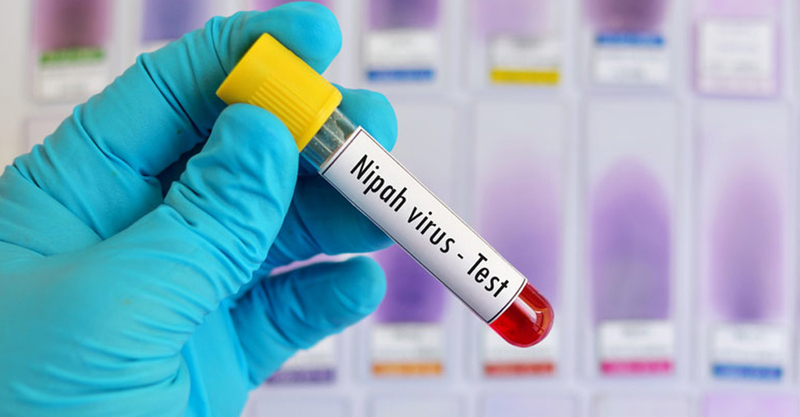 The death toll from Nipah virus in Kerala has risen to 16 with two more deaths in the past two days. Both were undergoing treatment at the state-run hospital at Balussery near here. As the new cases reported in Calicut district making the entire district into high alert mode, Health Minister KK Shailaja has also warned of a possible second outbreak. “We had indicated at the outset itself, there could be a possible second outbreak and the vulnerable are those who would have in come in contact with the affected. All such people have to be closely watched… tests will reveal only at the appropriate time when the symptoms of Nipah virus surface, so all those who have come in direct contact with the earlier affected have to see they get in touch with the special control room set up in Kozhikode,” IANS reports quoting the minister as saying. Perambara, a suburban town in Calicut, has been the worst-affected as the first case was reported from here and four people of a family died.